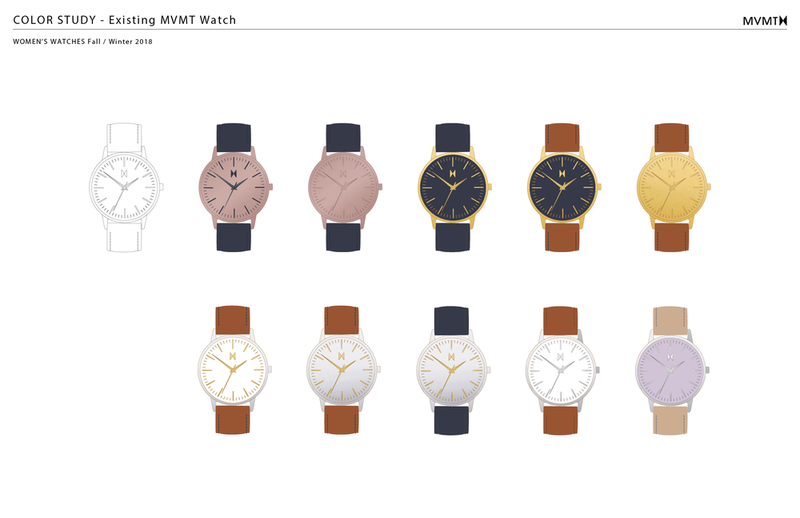 This project is a simple design exercise for MVMT Watches. 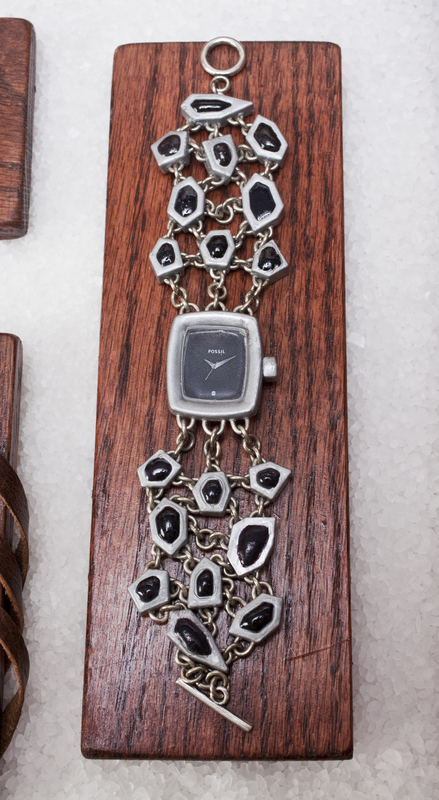 I chose to design a watch for women. Design inspiration was pulled from current trends and runways. The sketches were created using Adobe Illustrator. 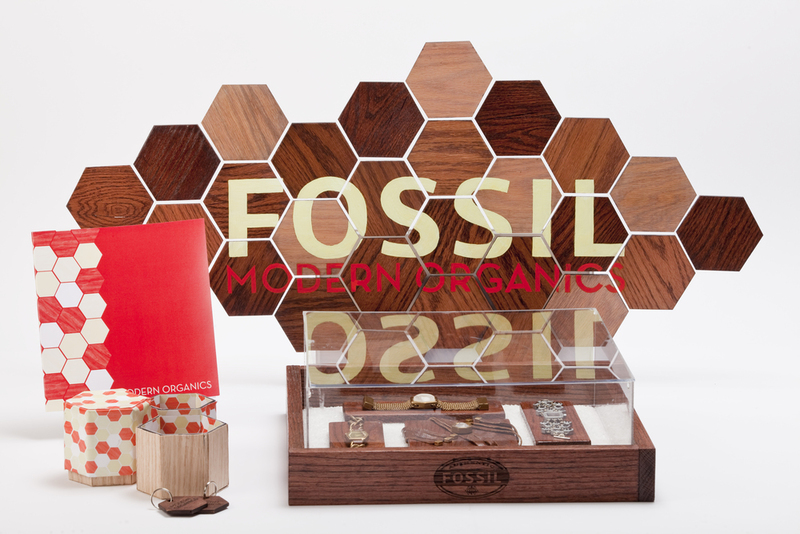 This project was done in collaboration with the head watch designers at Fossil. Students were to be placed in teams of 3 or 4, with at least one jewelry designer, one industrial designer, and one graphic designer. The group went through the entire design process together, from brand & trend research, to sketching, to 3D modeling, and finally to creating prototypes and a process book. 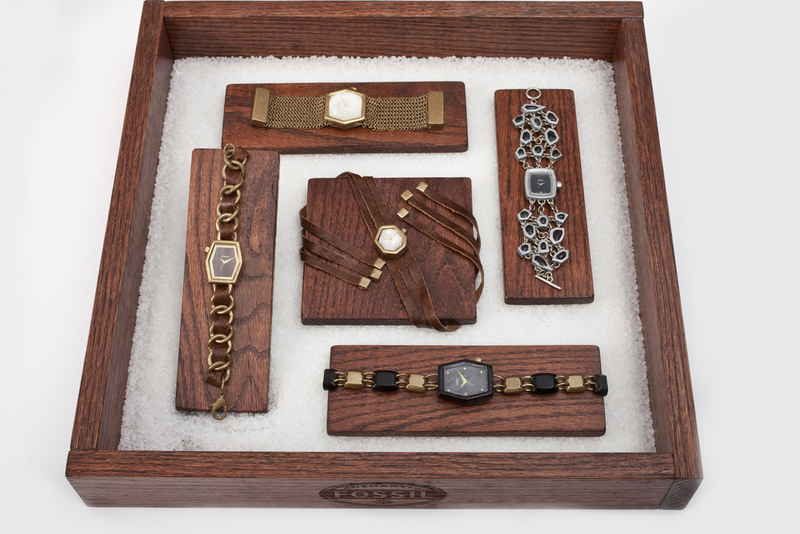 The three different majors complemented each other, resulting in a collection of 5 watches in the 3 product categories of pedestrian, trend-driven, and iconic. These were presented to the company in the final class in a display and unique packaging created by the group. These were created in Rhino 3D and rendered in Keyshot. These prototypes were created using leather and materials manipulated to mimic the materials to be used in production.